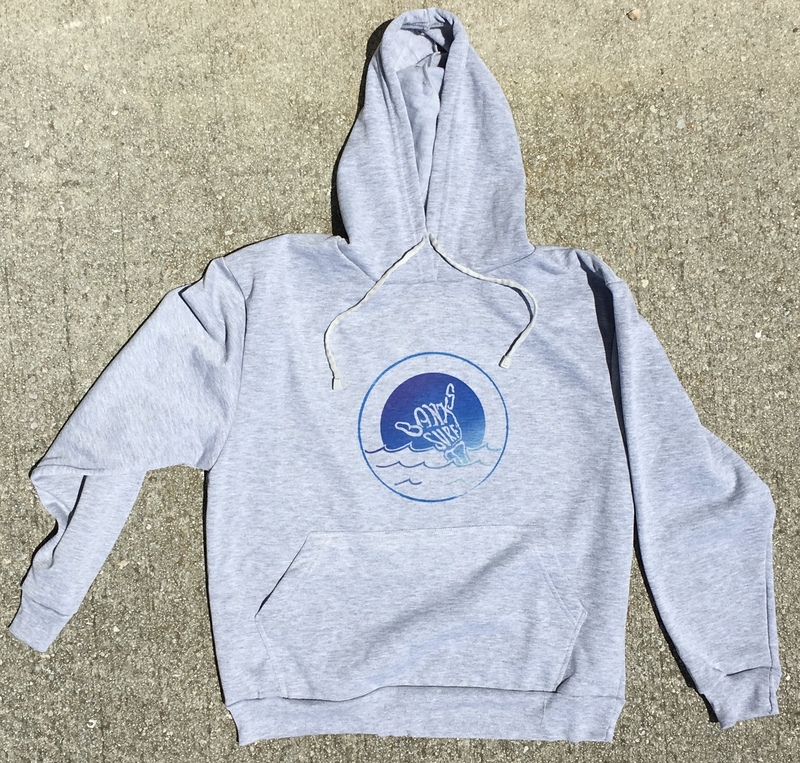 Share the warmth and the stoke in our Shaka Moon pullover hoodie. With moisture and odor controlling properties, it's the perfect sweatshirt to throw on after a surf session. Tubular Front Pocket. Medium-weight, 10oz, 100% Spun Polyester, looks and feels like cotton, wicks moisture away from skin, dries faster. Odor, bacteria, fungal and mildew resistant.